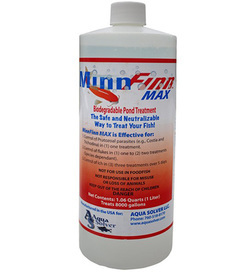 Our Pond Maintenance is custom fit for your needs. 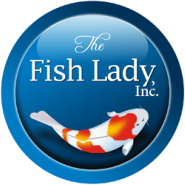 We maintain the pond, the Koi, the food, the water treatment, etc. 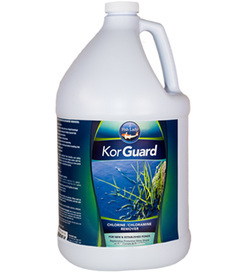 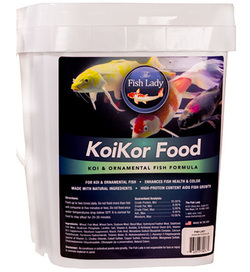 We bring our preferred supplies and maintenance equipment to ensure the health, beauty, and longevity of your Koi Pond.